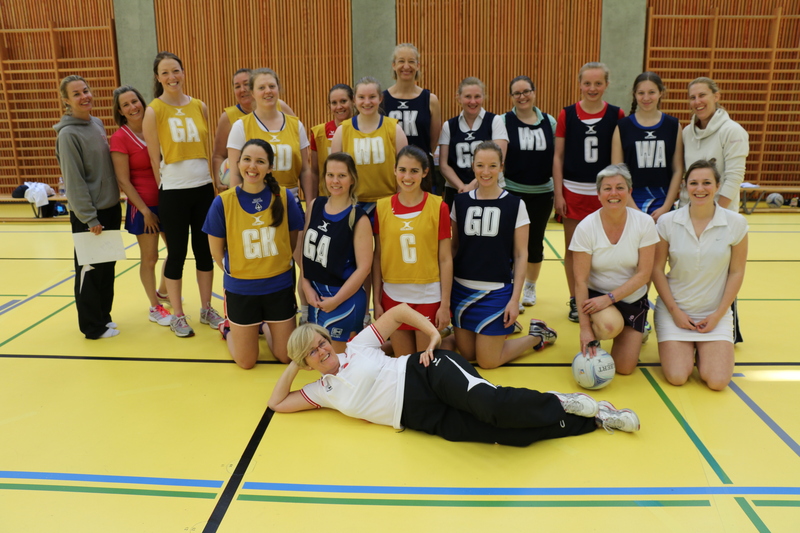 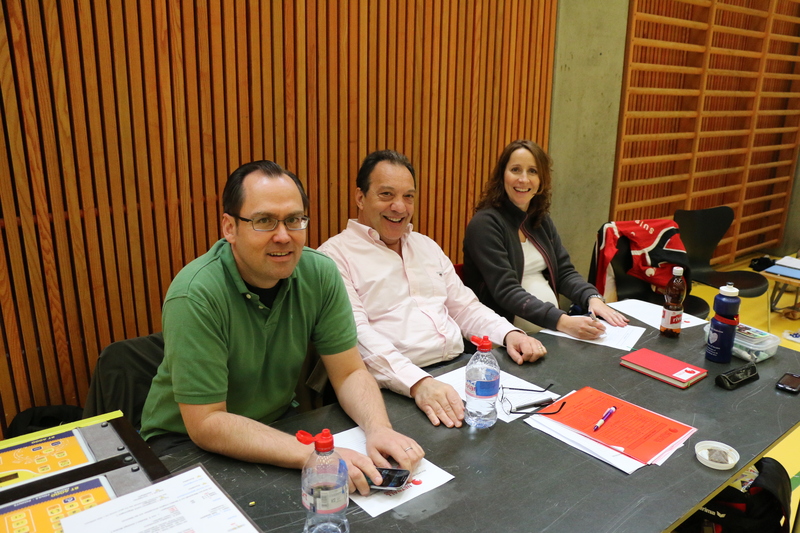 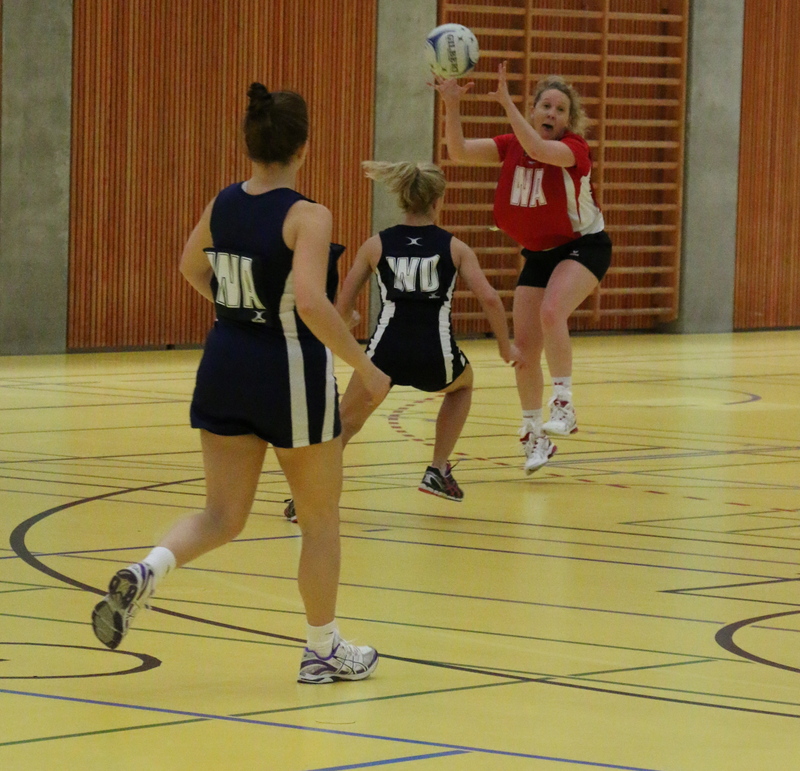 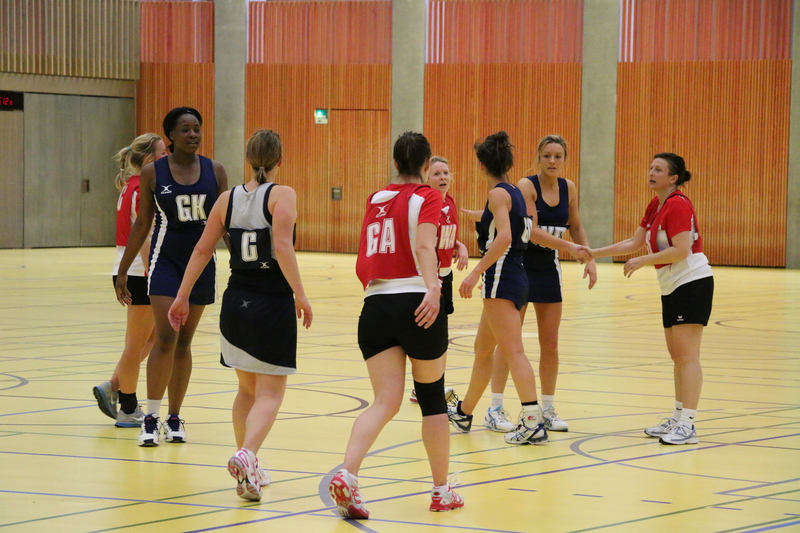 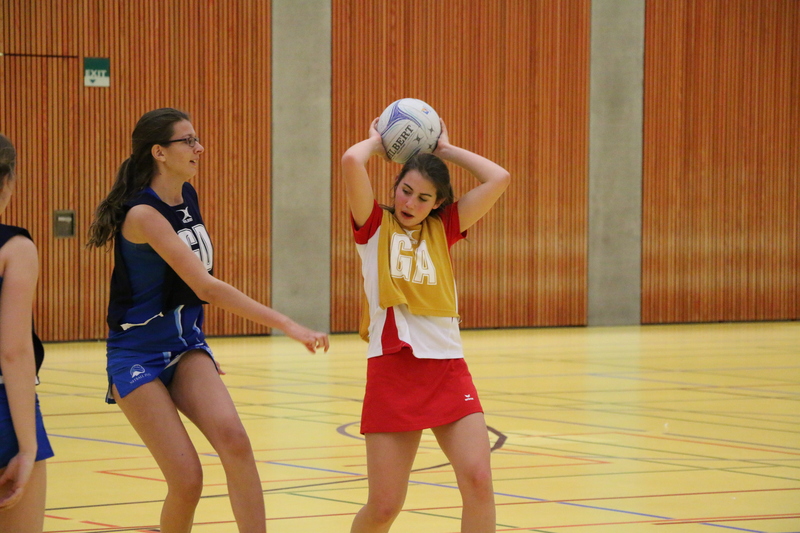 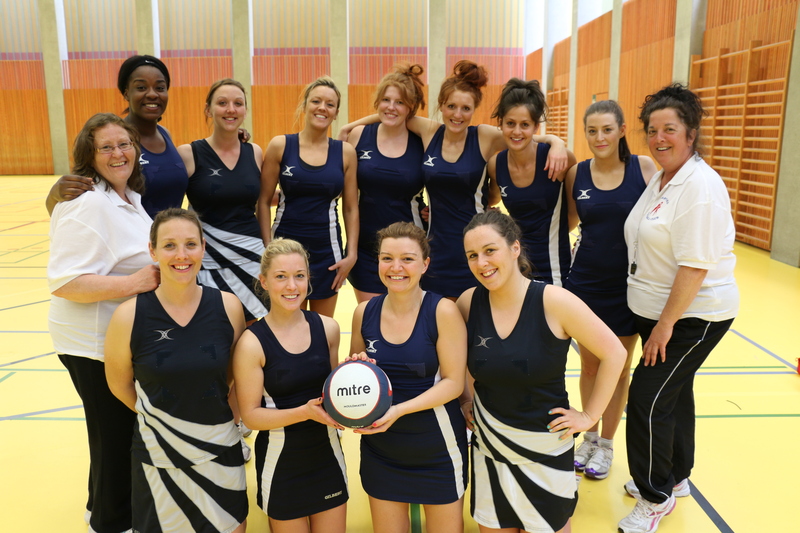 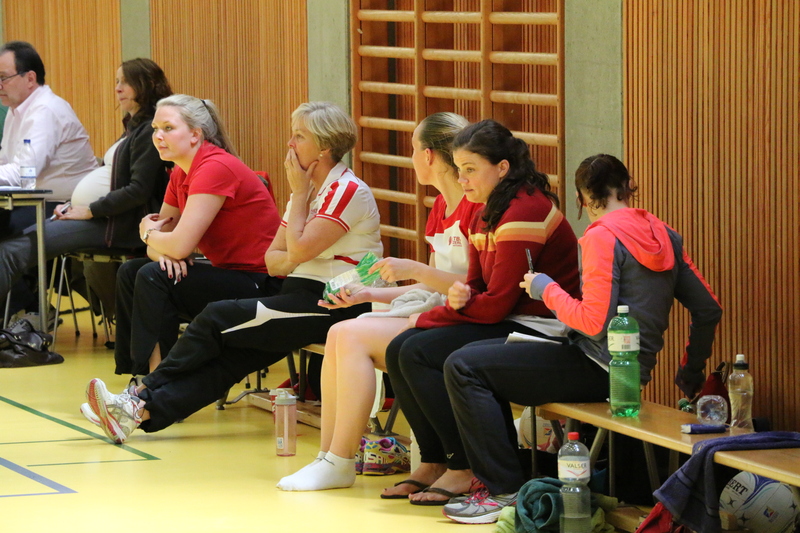 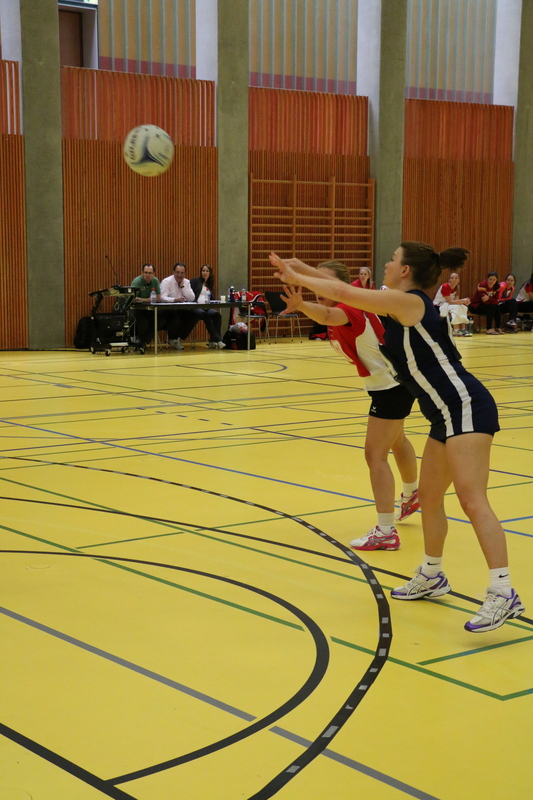 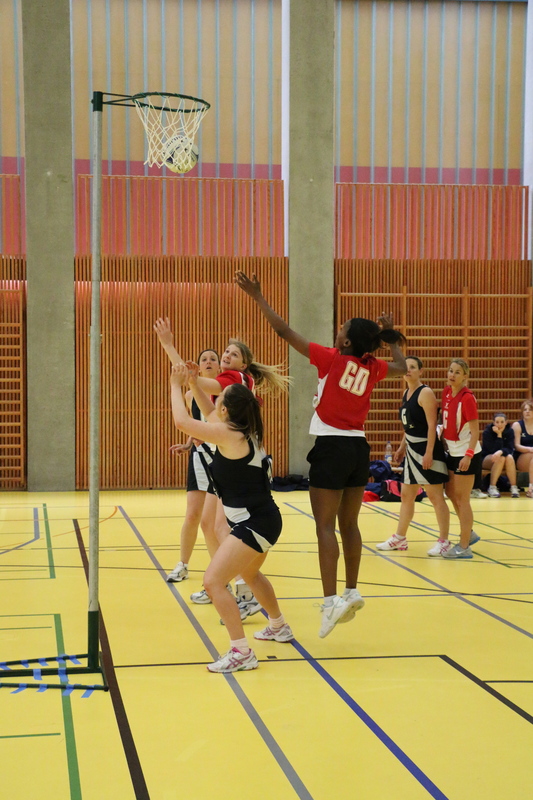 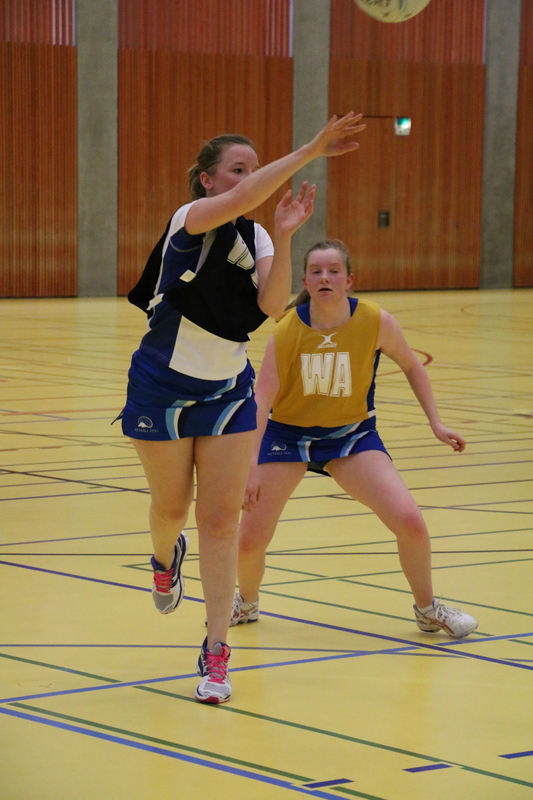 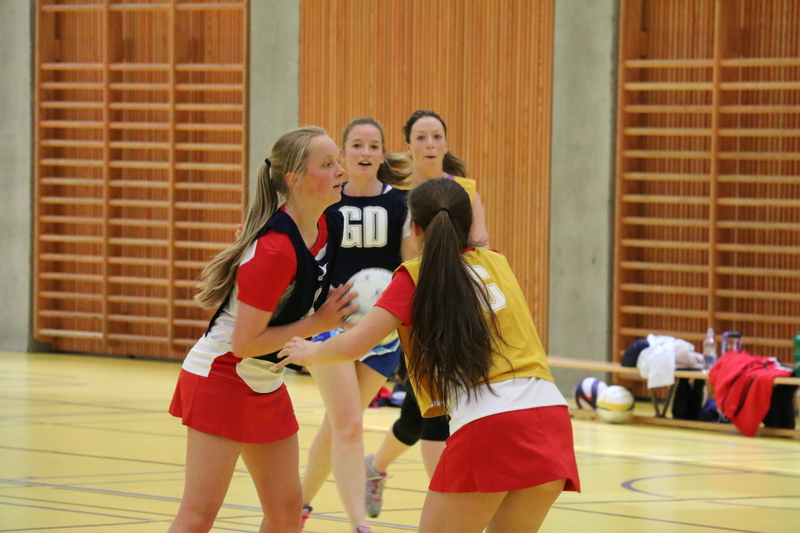 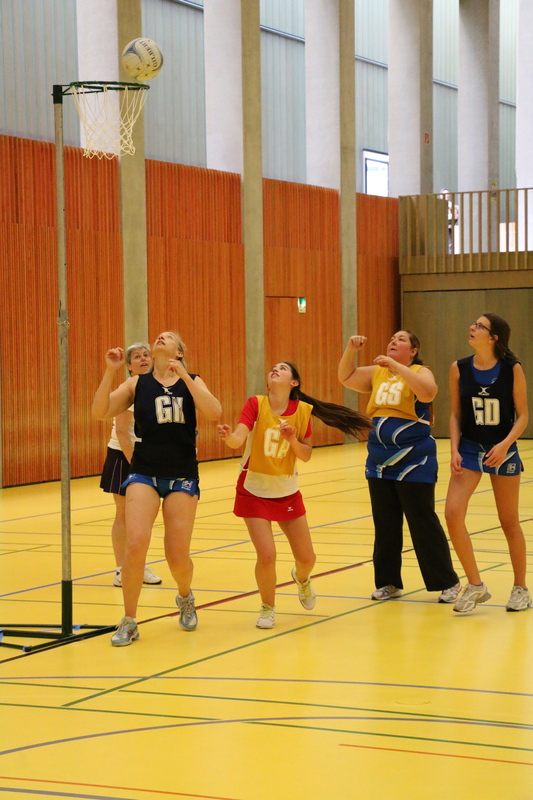 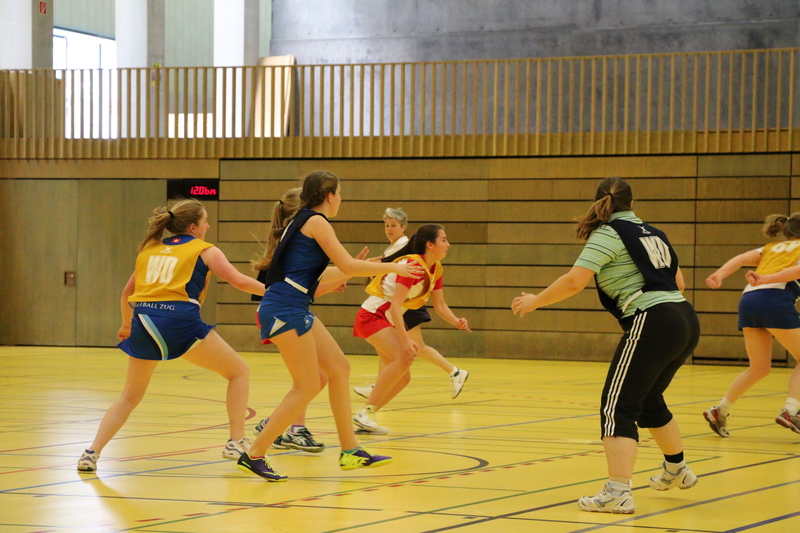 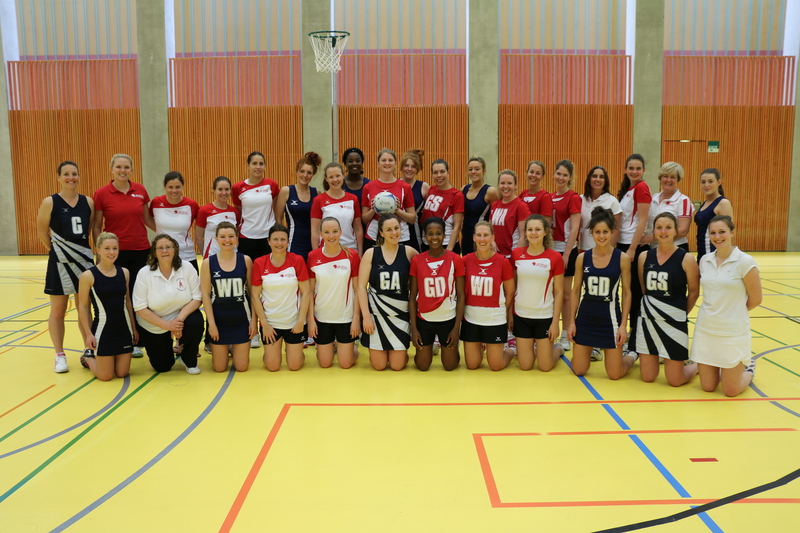 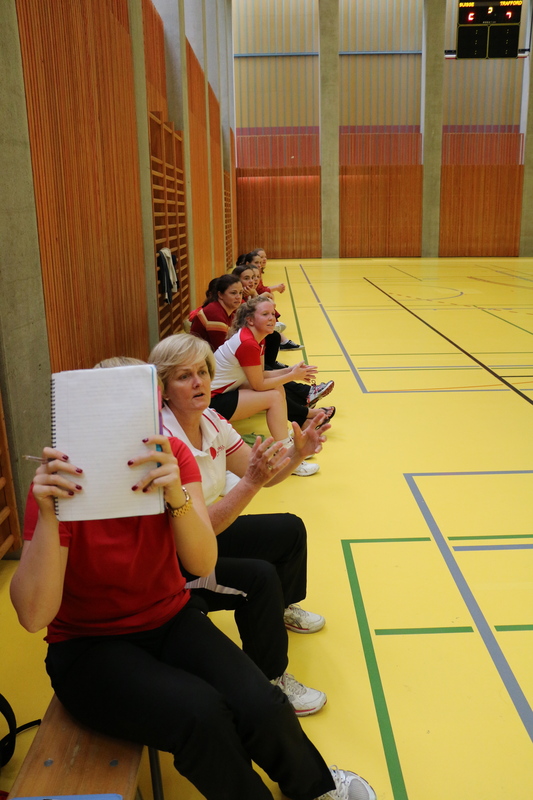 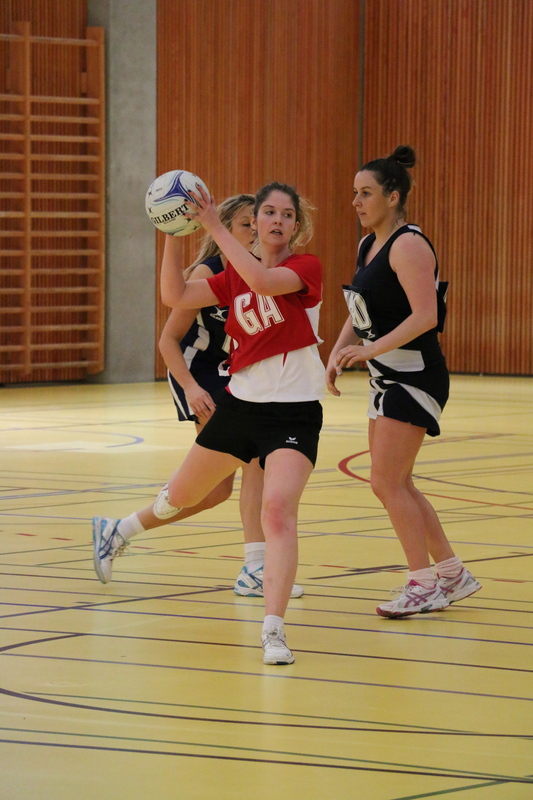 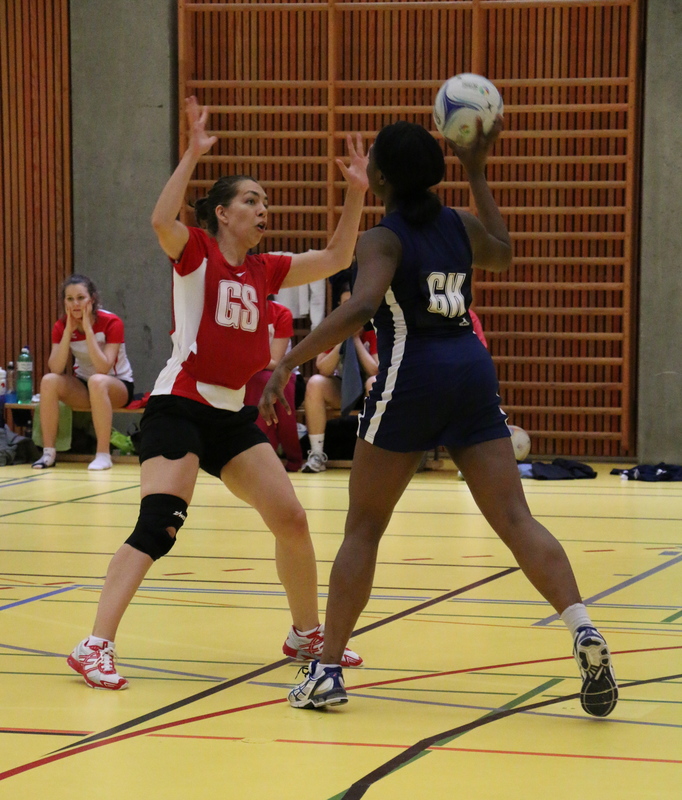 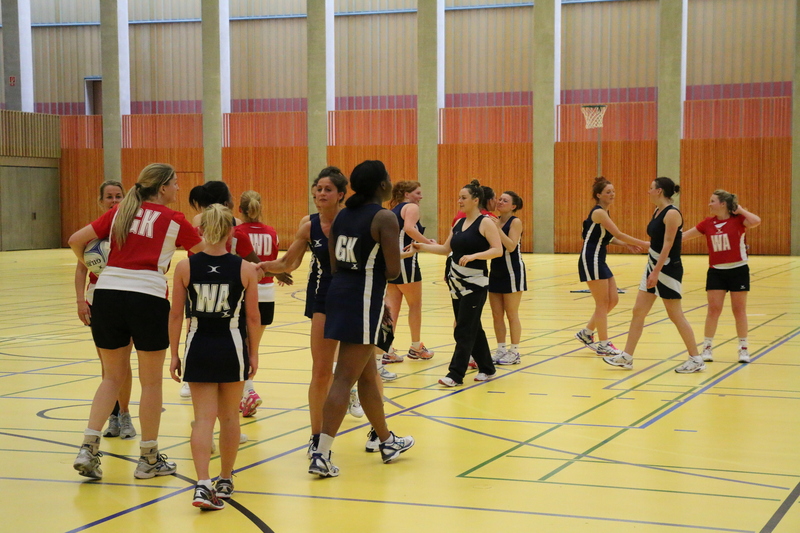 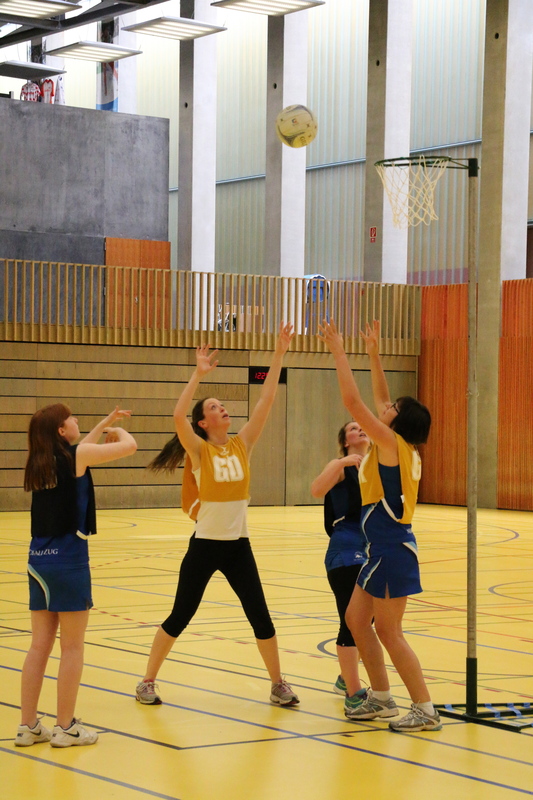 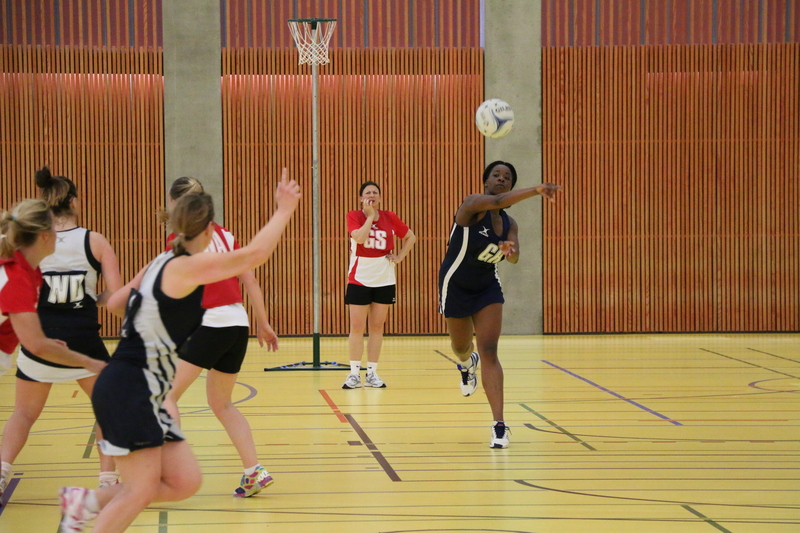 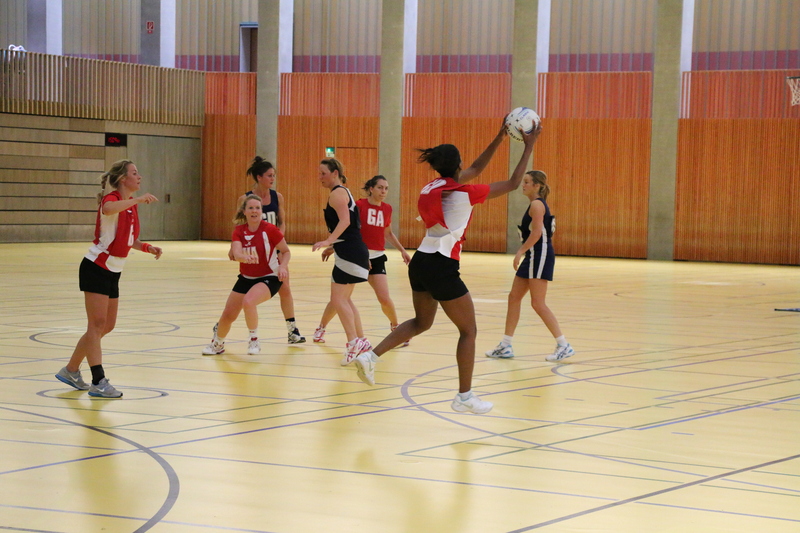 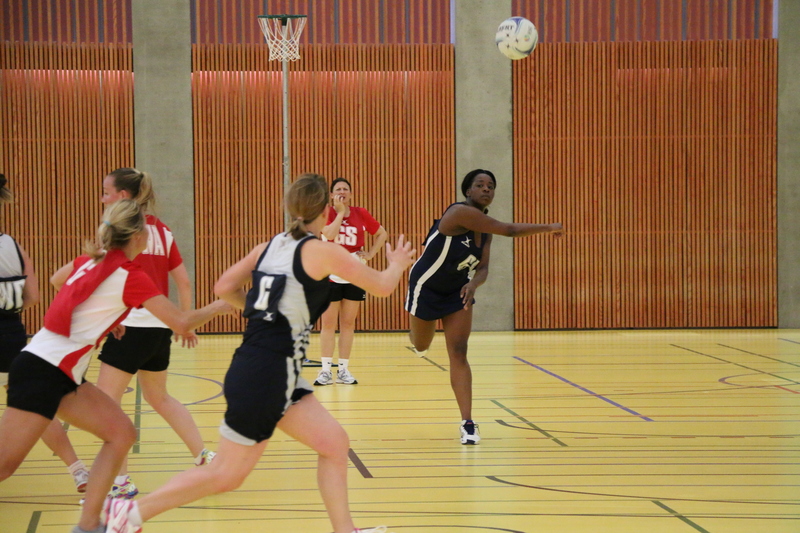 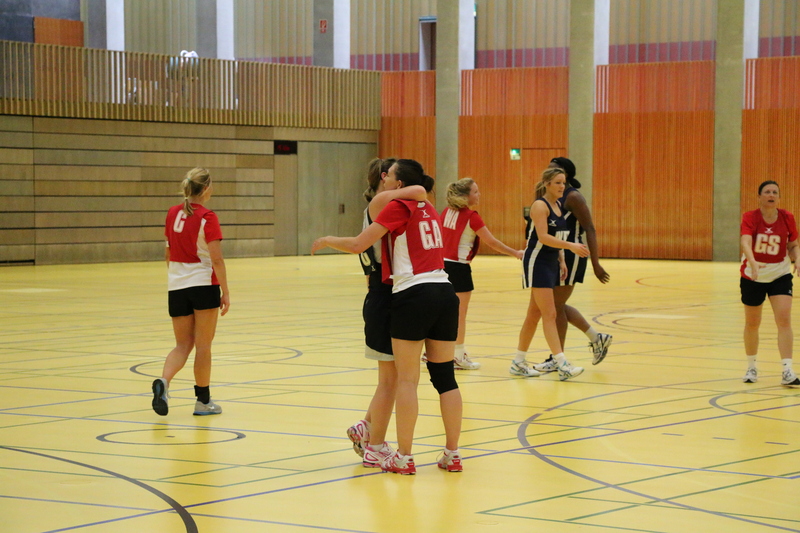 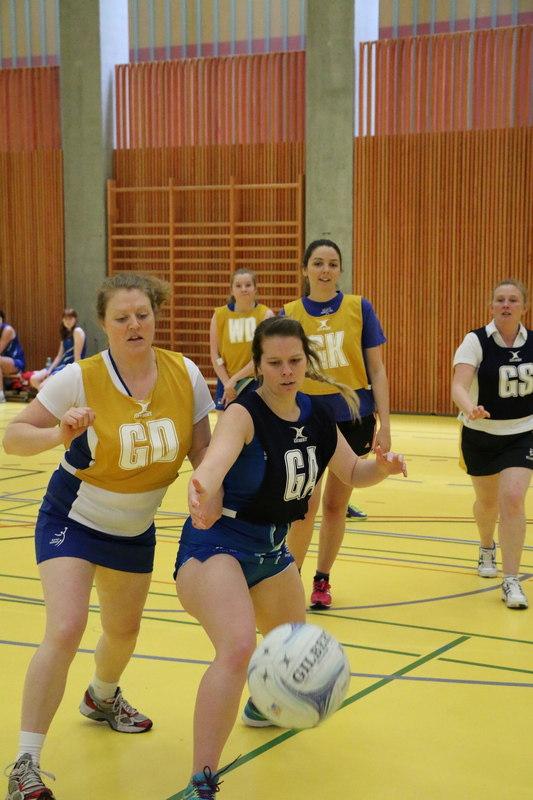 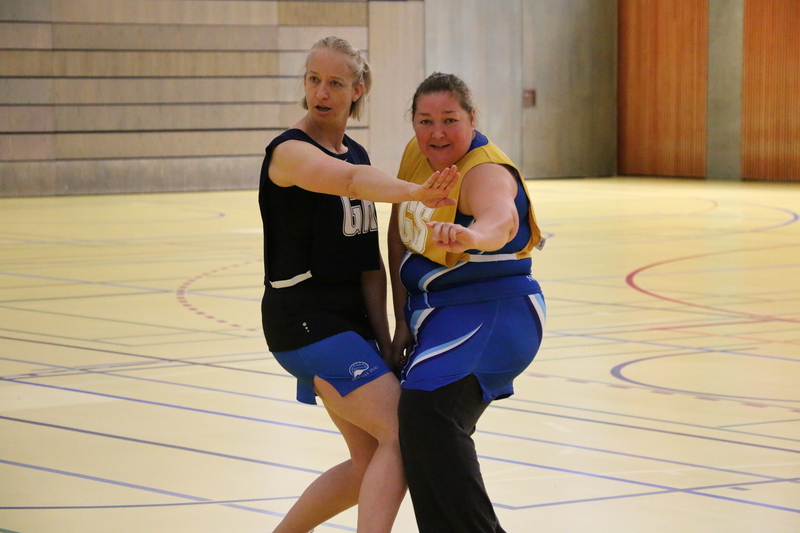 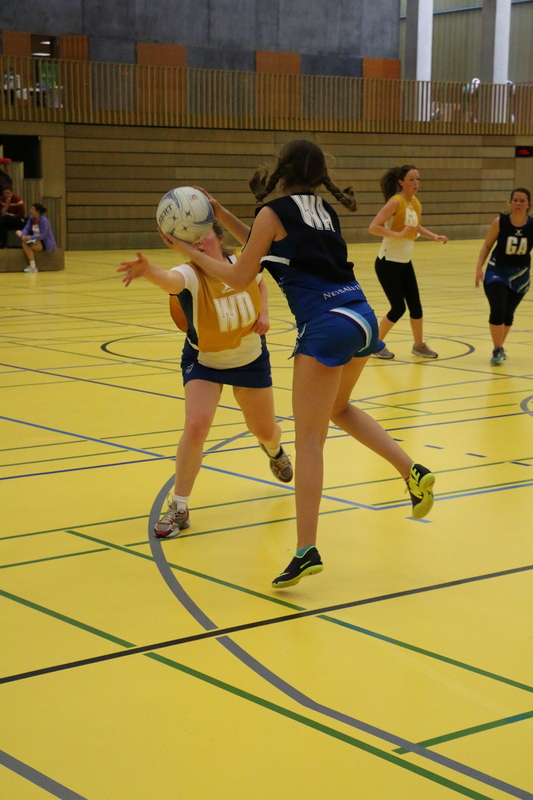 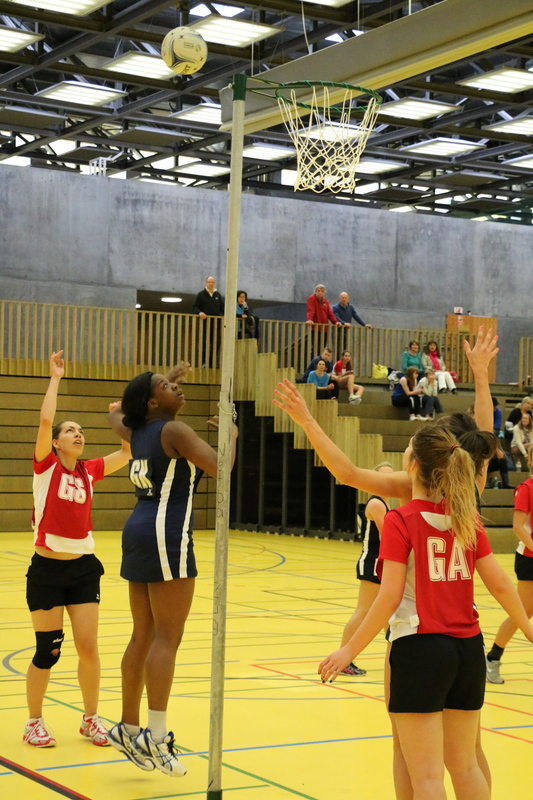 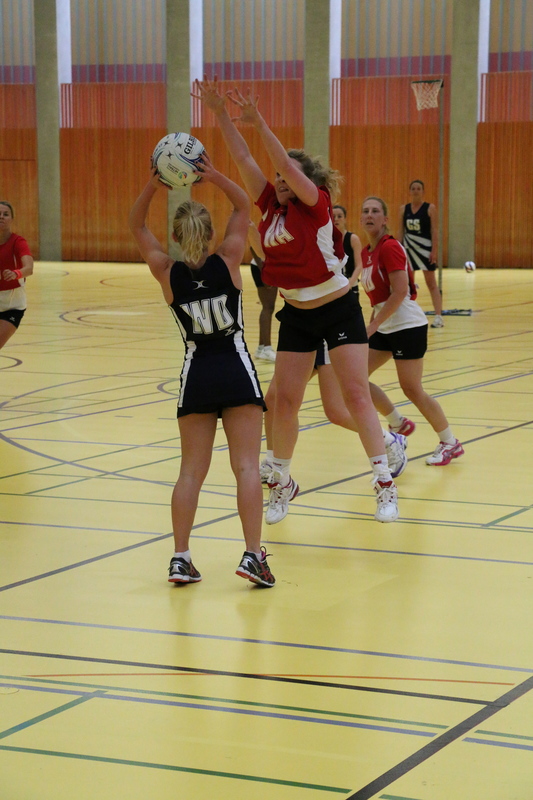 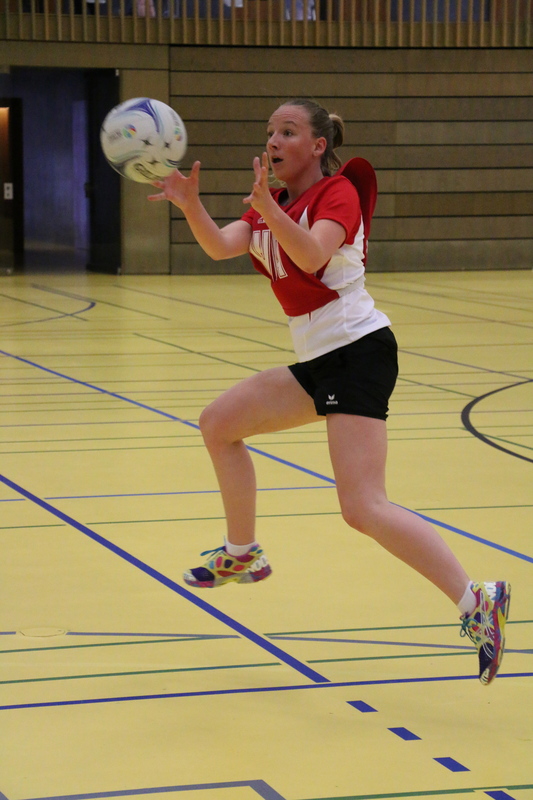 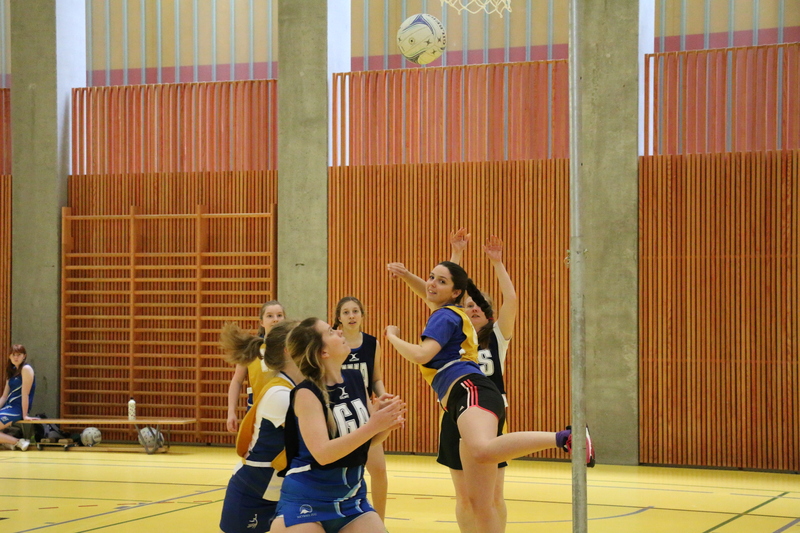 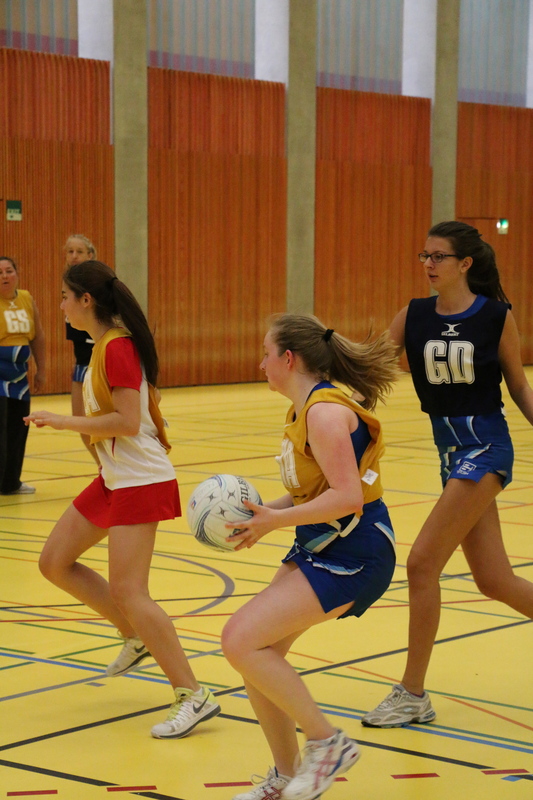 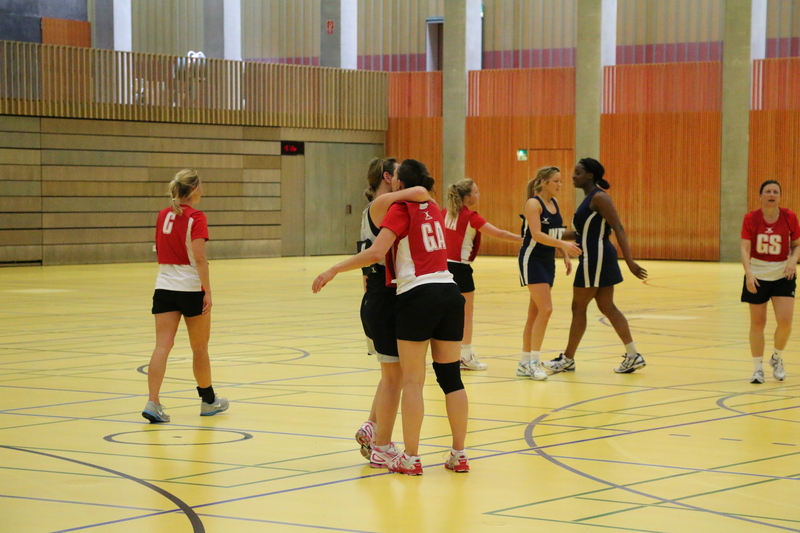 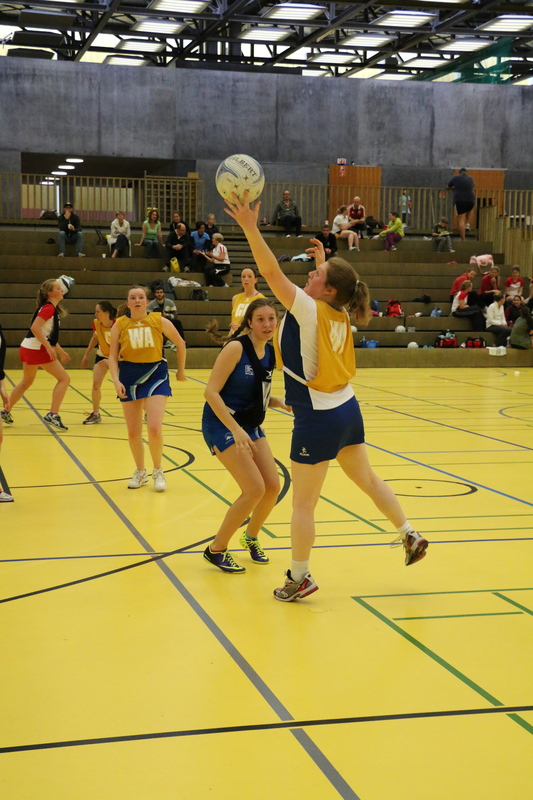 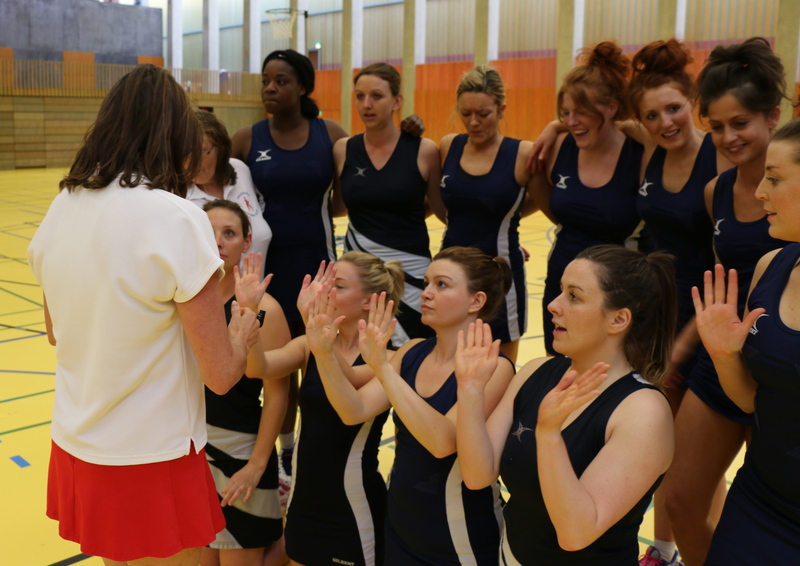 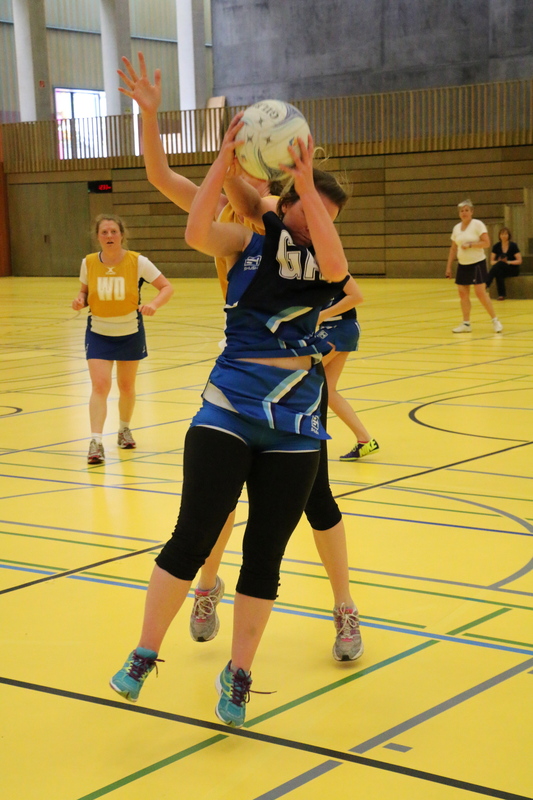 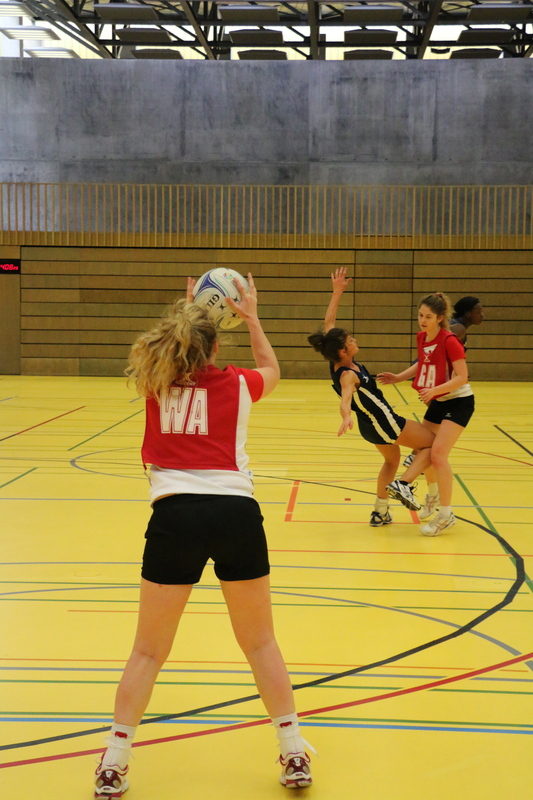 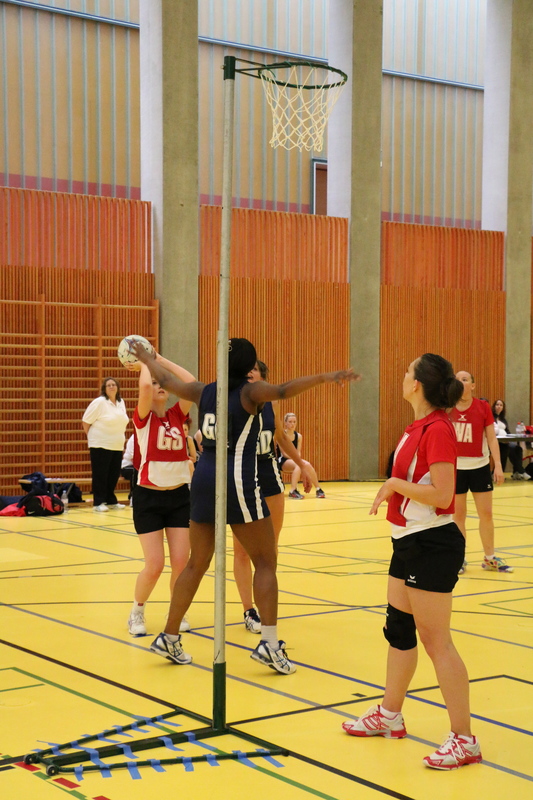 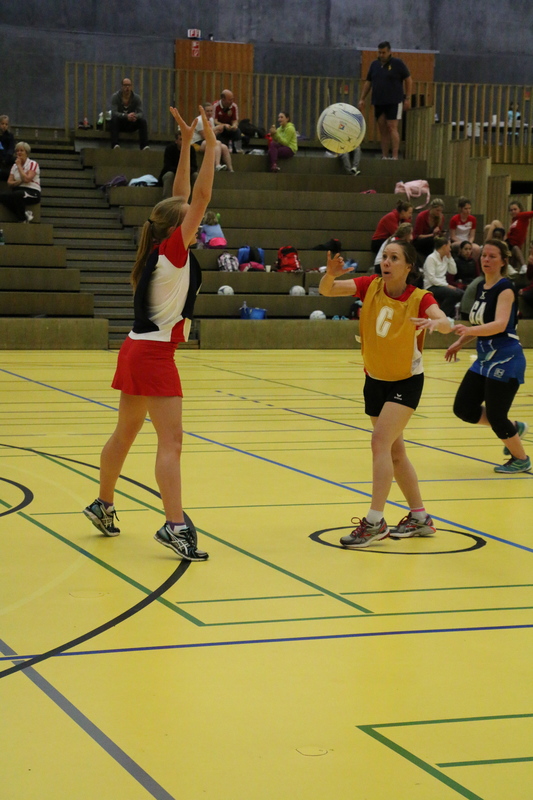 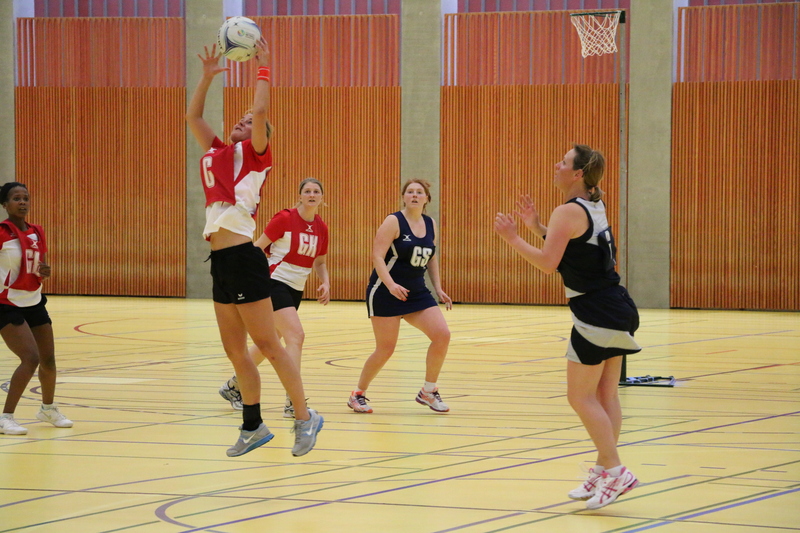 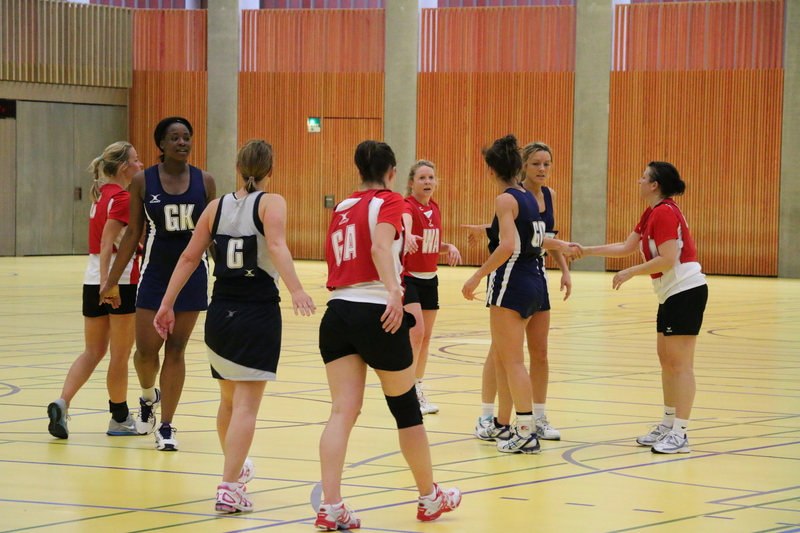 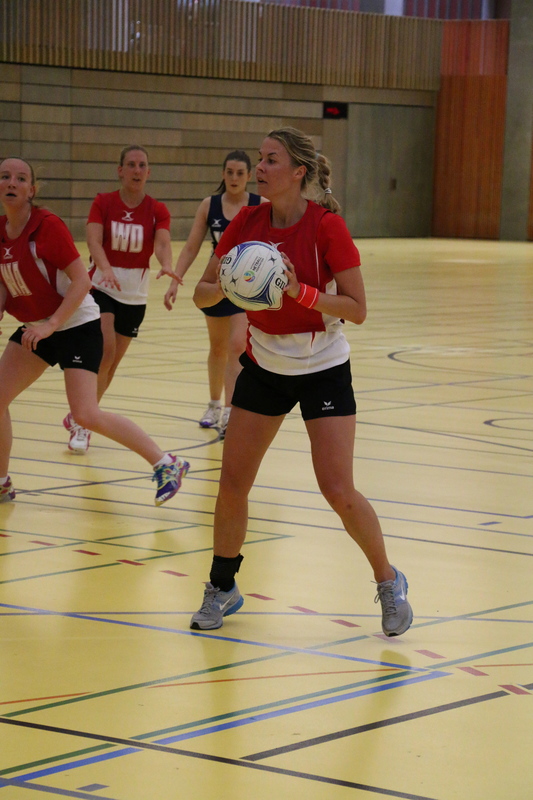 Over the weekend of the 3rd and 4th of May, Netball Zug hosted the first Netball Switzerland International Invitational. 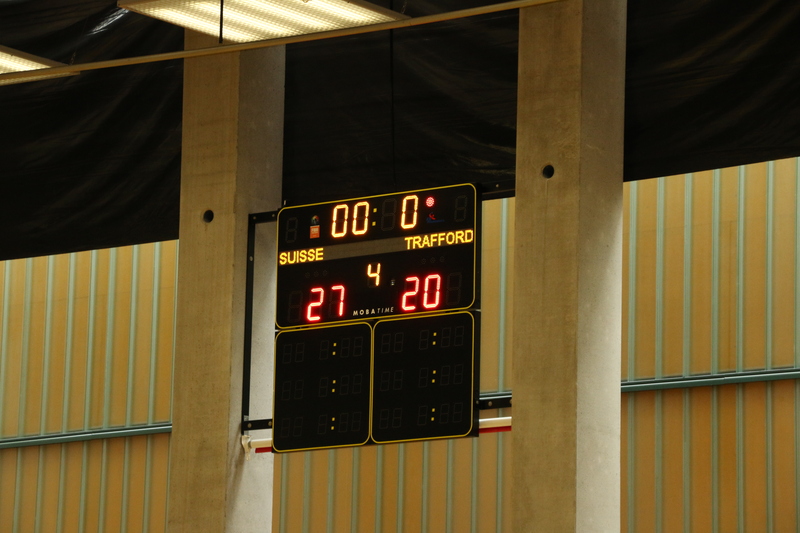 English team Trafford travelled to face the Swiss Nationalkader. 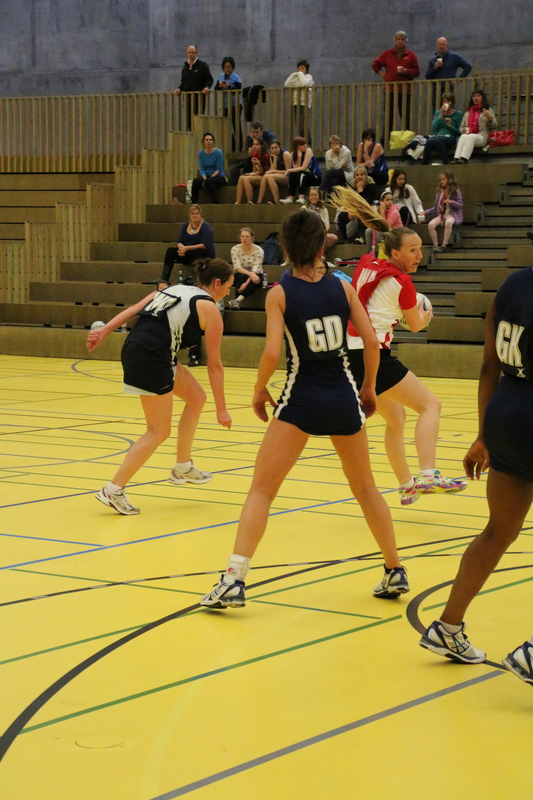 Trafford played against the Nationalkader four times over the weekend. 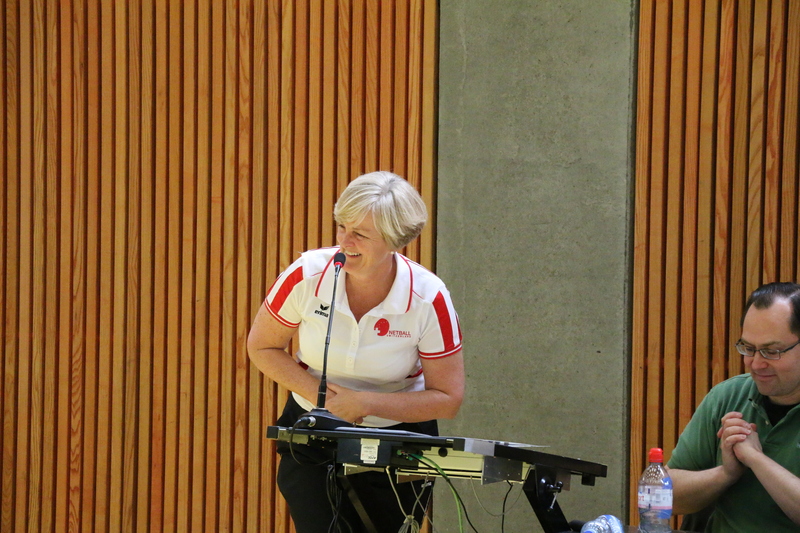 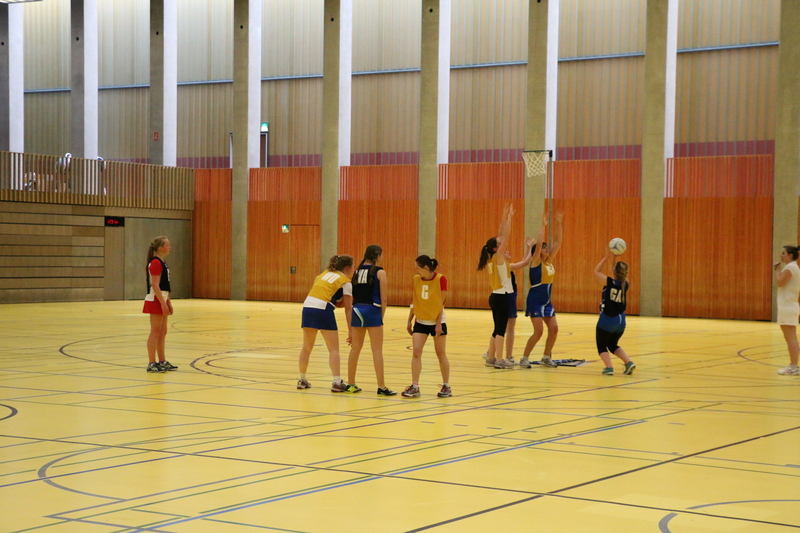 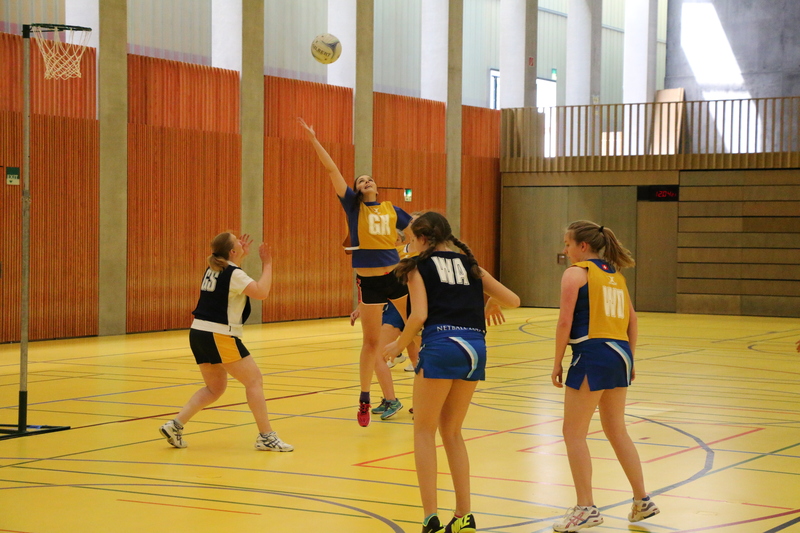 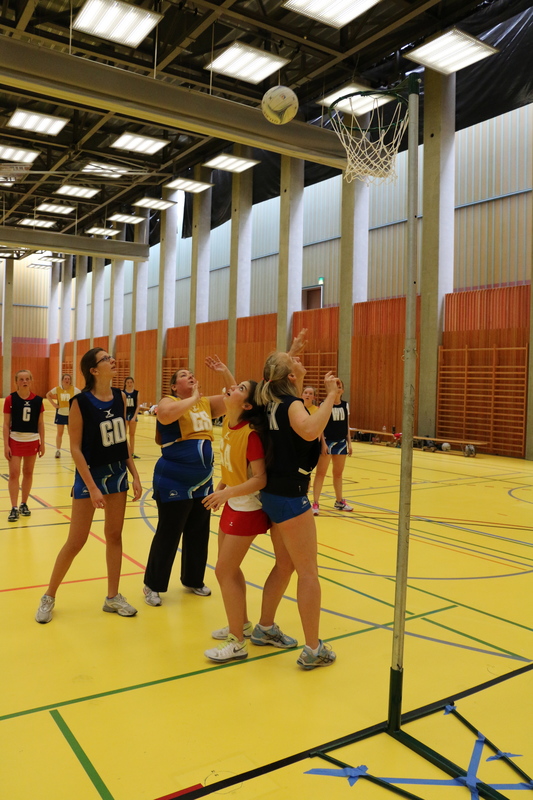 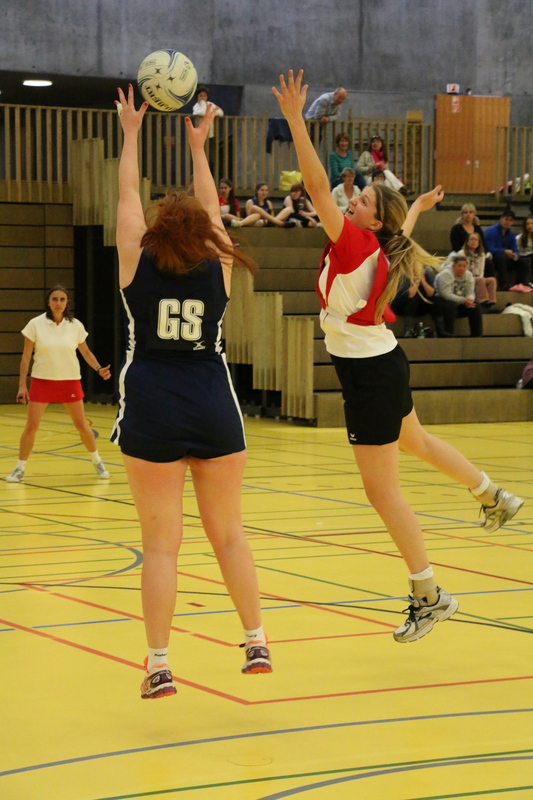 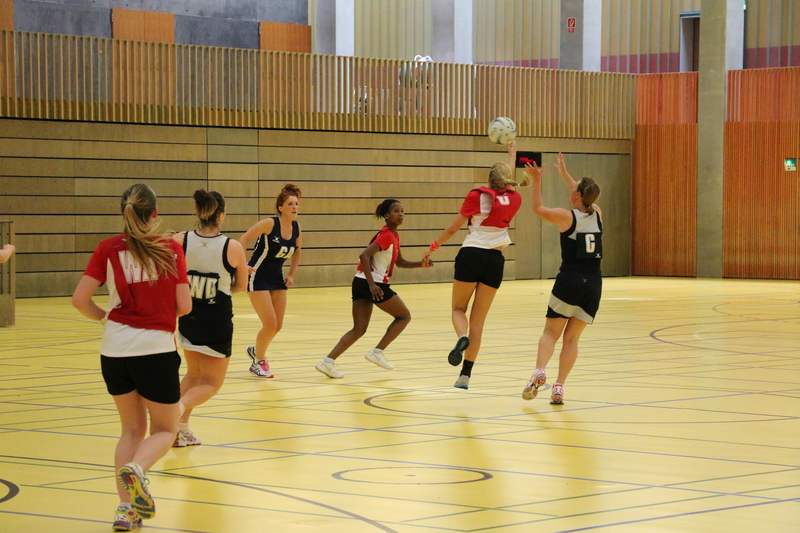 We also had two display games made up of Netball Zug, Zurich and Basel players. 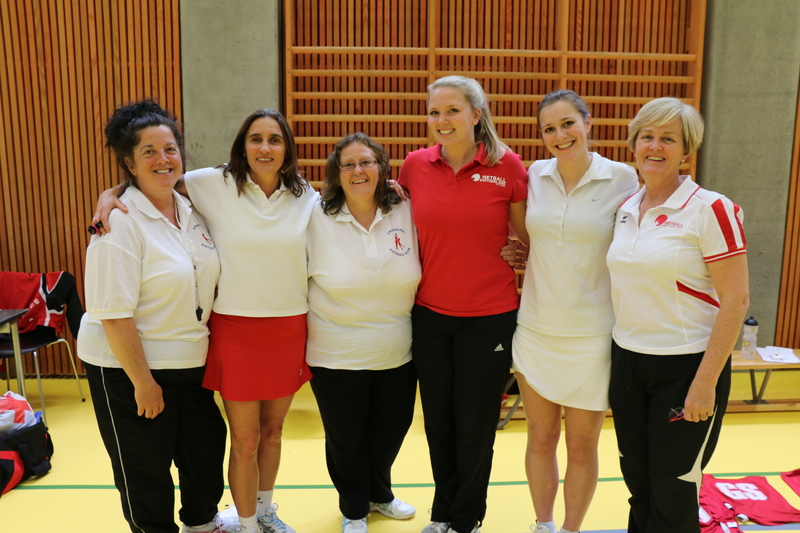 To those players who gave up their time to play, to the wonderful umpires and to all our volunteer parents and spouses!! 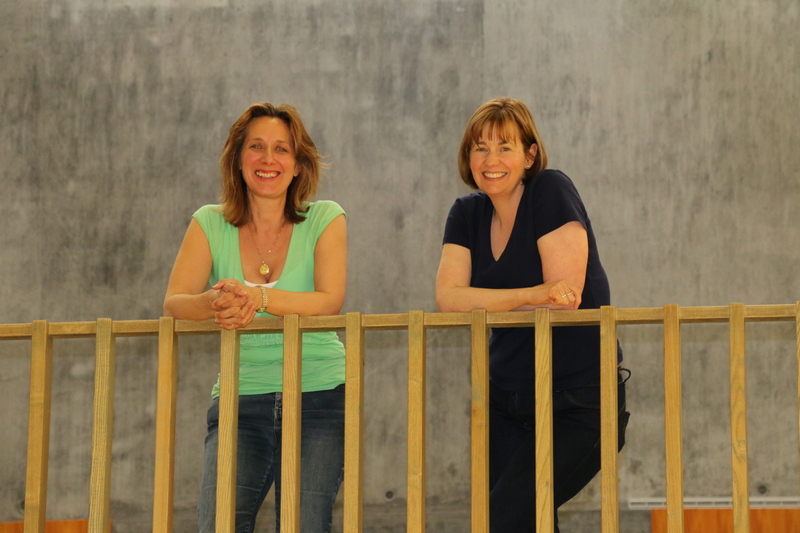 To Fiona and Julia our official photographers!! 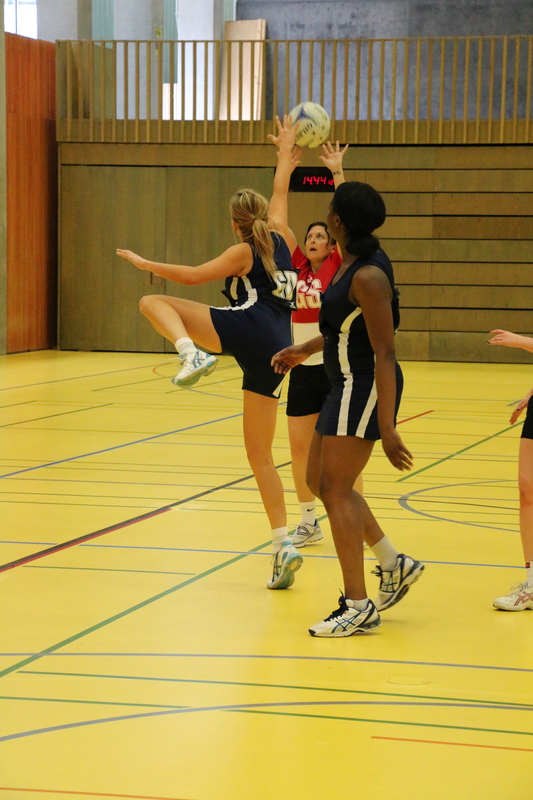 Have we learned lots!! 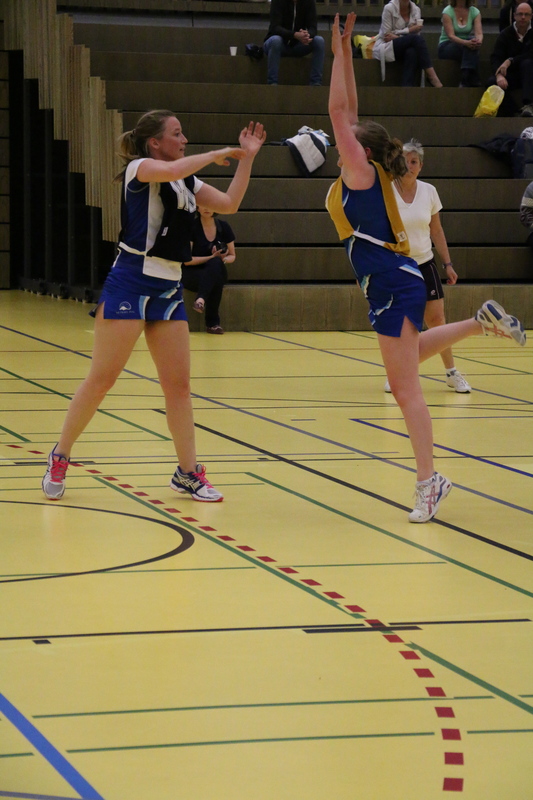 Absolutely! 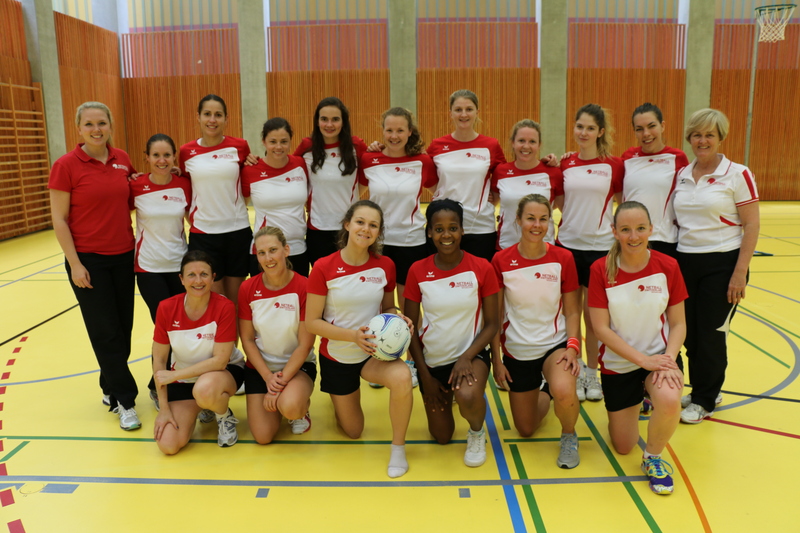 Peppermill for Zug here we come!! 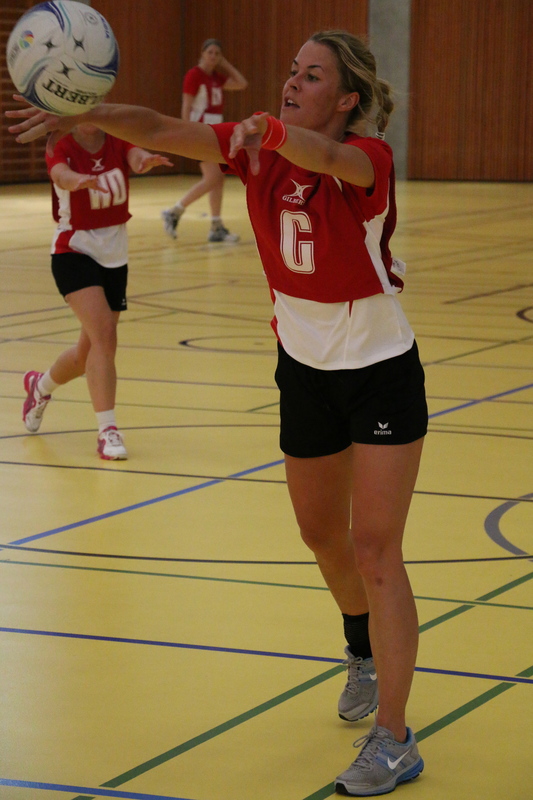 ← Sunday night is Pizza Night!